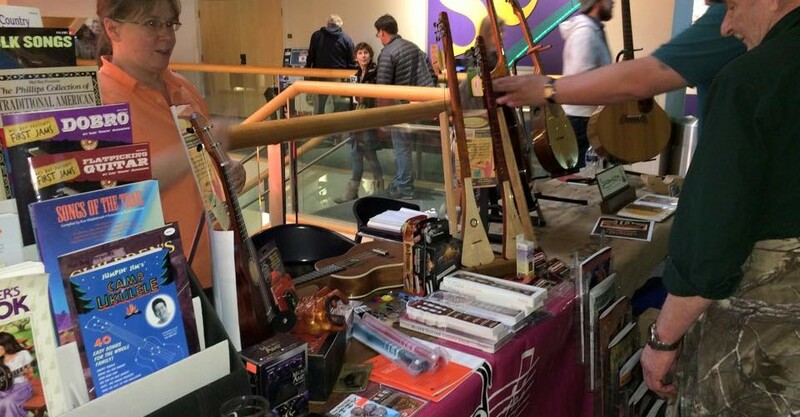 Broughton Music & Art Center – By Musicians for Musicians! Amahi, Cordoba, Lanikai, Luna, Mahalo, Peavey, Takamine, etc. Voice, Piano, El./Ac. Guitar, Bass, Drums, Mandolin, Uke, Lap & H. Dulcimer, Harmonica, Violin, Viola, Cello, Contrabass, Flute, Oboe, Clarinet, Bassoon, Saxophone, French Horn, Trumpet, Trombone, Percussion, etc. Alvarez, Breedlove, Cordoba, Daisy Rock, ESP, Giannini, G&L, LAG, Peavey, Reverend, Takamine, etc. Group Classes: Rock Band, Chamber Strings, Jazz Ensemble, Wind Ensemble, etc. Thank you for visiting Broughton Music & Art Center online! Broughton Music & Art Center was established in 1994. We currently have two store locations serving both the Kalamazoo and Northville communities in Michigan for nearly 20 years. We are currently home to over 600 students and 30 teachers. We offer private music lessons in voice, piano/keyboard, guitar, bass, drums/percussion, strings, woodwind, brass, mandolin, banjo, dobro, mountain & hammered dulcimer. We also offer several group lesson sessions, including rock band, guitar class, percussion hand-drumming, slow jam hammered dulcimer group, composition and music day camp. With the recent addition of BMC The Annex (in Northville) & BMC The Lab (in Kalamazoo) multi-use spaces, we now host weekly open mic nights and free open jams. These spaces are great for ‘family room’ style performances, private parties, recording and art classes. In addition to our extensive lesson program, we aim to bring the best value in musical product for every level of musician. 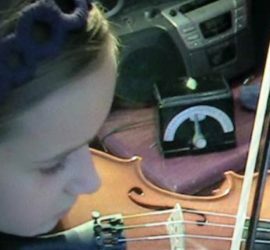 We specialize in string instruments, yet carry a full line of musical instruments, accessories, and sheet music. Our store’s instrument inventory also includes woodwind, brass, percussion and folk instruments. Sheet music selection is our secret strength. We house over 10,000 titles! If we don’t have it in stock, our ‘special order’ program promises a fast ‘turn around’ on sheet music and accessory orders. We are excited to note the full-service repair program presenting some of the most accomplished repair technicians and luthiers in Michigan. 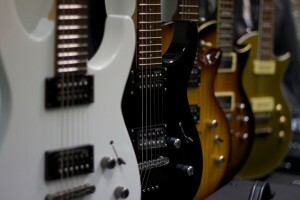 We repair all types of instruments, amps, karaoke, and sound equipment. Thanks for visiting our site! Come visit us at one of our two locations in Northville and/or Kalamazoo. We look forward to getting to know you in person, and successfully serving your musical & artistic needs!